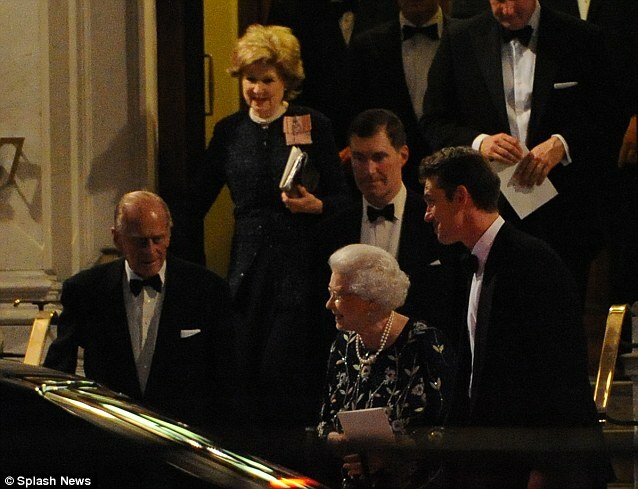 The Queen and Prince Philip’s Date Night! The 87 year old monarch dined out with Prince Philip at The Calvary and Guards Club until unusually late Monday night despite having to be up early for an event Tuesday. 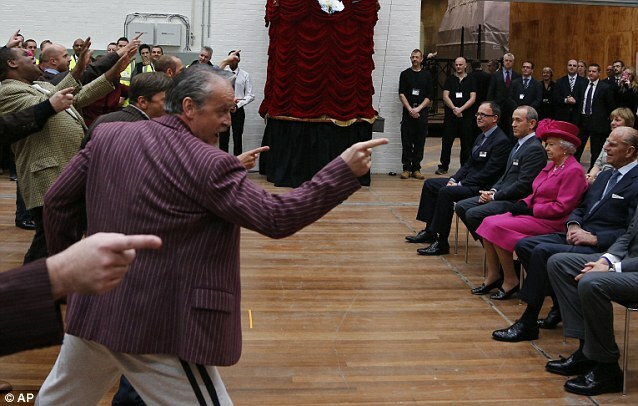 Both, however, were in good spirits the next morning as they toured the National Theatre to mark its 50th anniversary.